Home > DVDs > Seminar DVD – Preschoolers with Selective Mutism: Transitioning to School (1.5 hours). 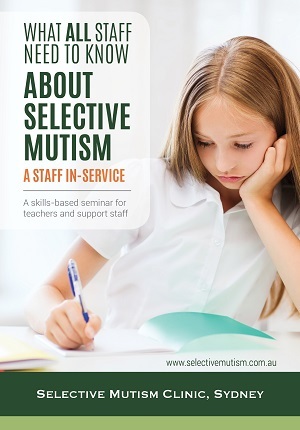 The seminar featured on the DVD provides strategies to help preschoolers with selective mutism transition to school. Selective mutism is a treatable anxiety disorder but requires an intensive school or preschool program. The transition to school for preschoolers with Selective Mutism is often a stressful and difficult process and raises many questions for caregivers, teachers, and parents. 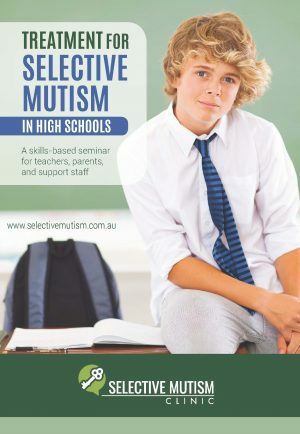 There are many factors to consider around such a transition such as educating the school and teachers about selective mutism, and preparing the child for the transition. 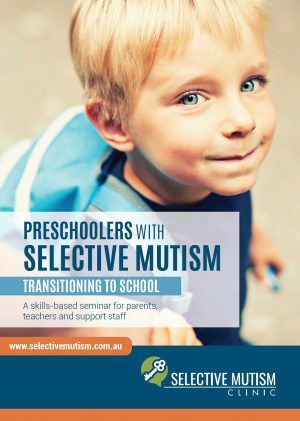 The seminar featured on the DVD provides strategies to help preschoolers with selective mutism transition to school.